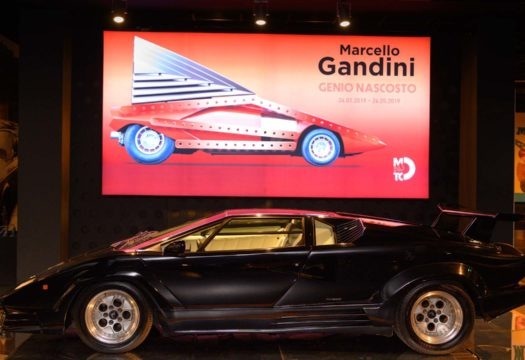 The genius might be hidden in the rumbling depths of the creations that have seduced entire generations, but Marcello Gandini remains a mind in constant ferment. 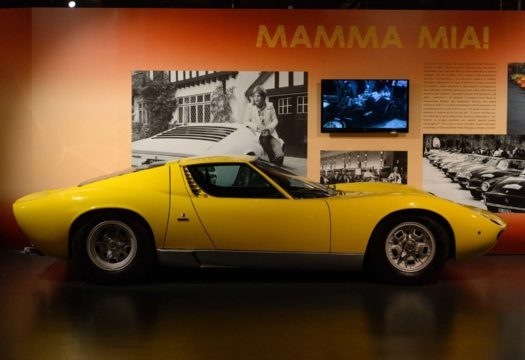 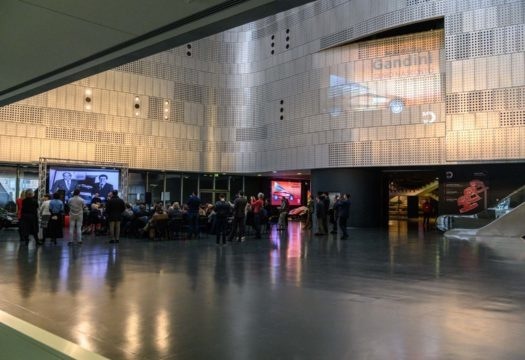 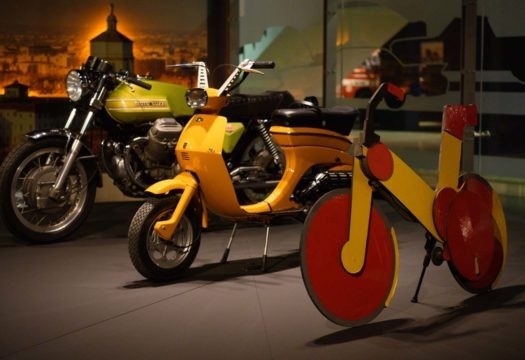 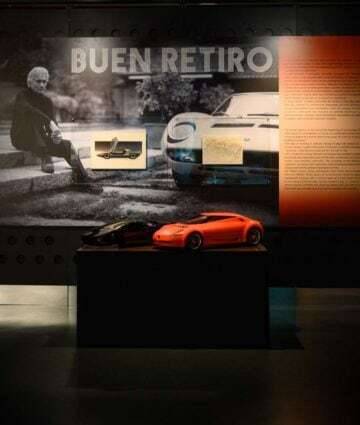 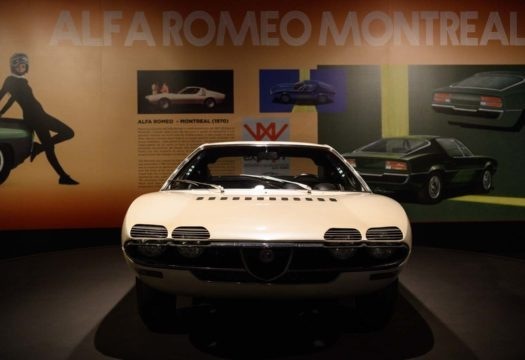 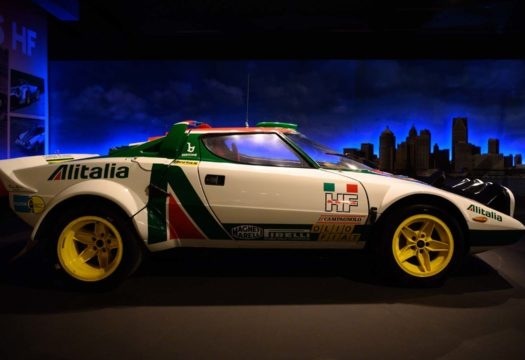 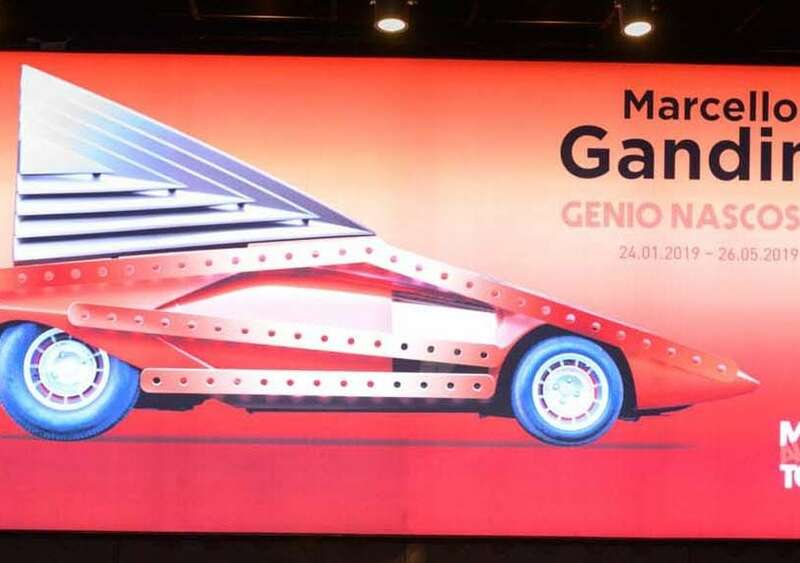 After the tributes to Giugiaro and Fioravanti, the Mauto in Turin honors this native of the city with an exhibition open until 26 May 2019. 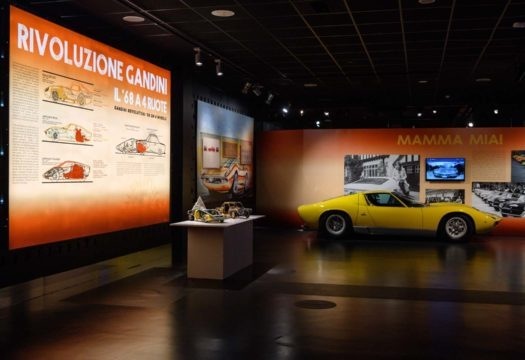 With his extreme style, Gandini took part in the most glorious decades of automotive history, creating authentic masterpieces like the Lamborghini Miura and Marzal which have inhabited the dreams of many, but also very successful city cars like the Renault Supercinque or the Mini Innocenti. 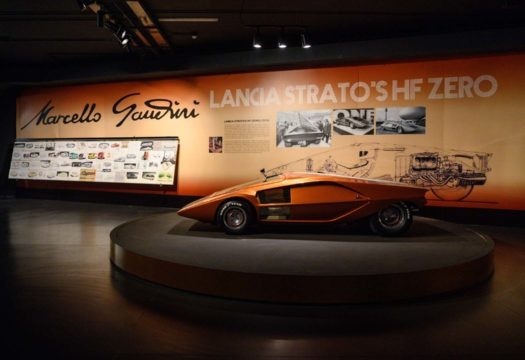 The show includes dream cars, utilitarian models and iconic sedans, the creative folly of the Stratos Zero prototype, and other projects from 14 years of collaboration with the Bertone coachbuilding workshop. 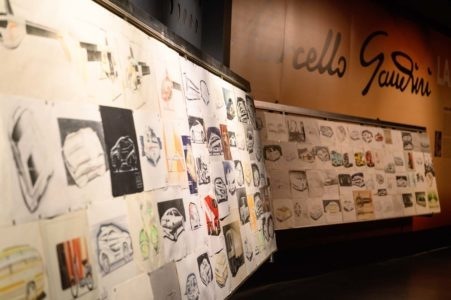 Examining a wall of sketches worthy of the greatest car designers, or remembering the glorious days of the Lancia Stratos HF in the world rally championships of the 1970s, visitors can come across the ultra-light CH-7 Angel and the two-wheel experiments with the Lambretta Lui and the Moto Guzzi V7, or discover the modern contribution of the Renault Magnum truck in the world of “giants” of the 1980s.